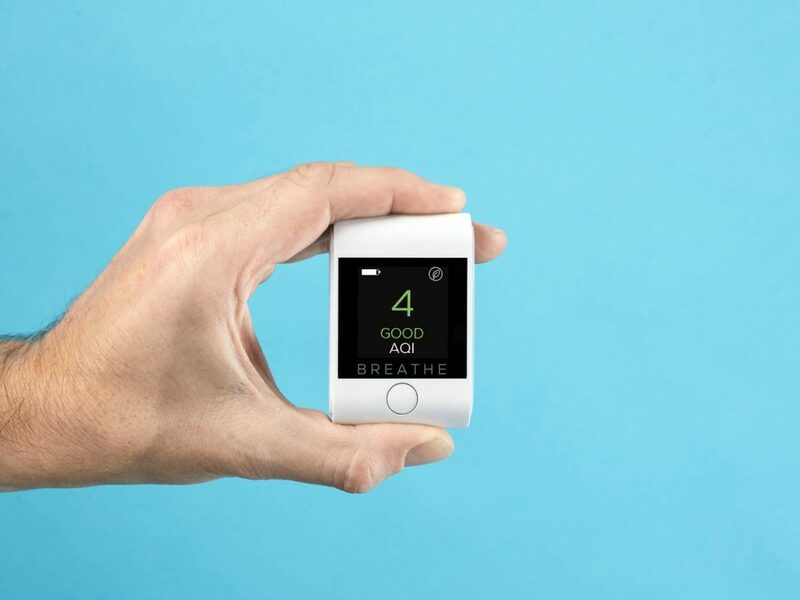 In recent years, the emergence of smart and wearable technologies has exploded. 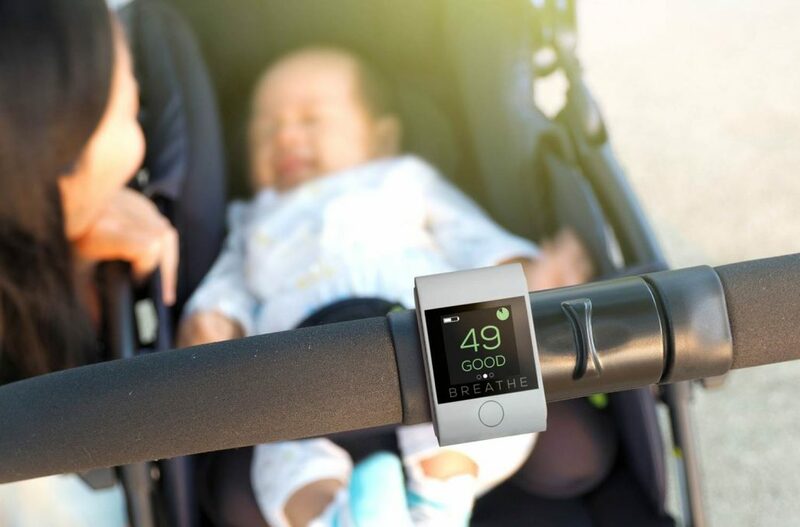 We are at the forefront of this trend and have successfully developed air quality monitors for mothers and babies; location tracking devices for the tourism industry; and low frequency sound sensors for tech savvy health conscious individuals. Our team will help define your product concept and assist you through the entire development process, allowing you to realise a full working prototype that is fit for final production and assembly. Projects such as these often require input from mechanical, electronic and software engineers, as well as product designers so that a fully integrated solution can be created. Understand the user: the risk of developing a technology product is that it doesn’t become adopted by your intended user group. For this reason, it is important to understand the users’ needs and clearly articulate the benefits your product will offer. There is a well established market for tech gadgets; however, products that enable a user to solve a problem; perform a function more productively or more cost effectively will stand a greater chance of achieving market success. Understand the environment of use: this is a key factor that must be considered when developing any product. However, it is particularly important when developing smart and wearable technologies as they often involve a high level of user interaction. Understanding the environment of use will drive a vast amount of decisions throughout the design process. For example, a product that is intended for outdoor use may need to be manufactured from UV stable material. It may be appropriate to design-in shock absorbent features so that the product can withstand heavy handling, or the product may need to be Ingress Protected (IP) or use within wet or dusty environments. The intended environment of use should be established from the outset of your project. Specify method of communication: most smart and wearable technologies incorporate a method of communication such as Bluetooth, NFC, WiFi; or GSM for mobile communication. However, there are lots of emerging communication methods that offer alternative benefits. This is why it’s important to clearly specify the intended product function and align it with the most appropriate technology. Sigfox and LoRaWAN are power efficient ways of communicating with a mobile network; however, they do have range and coverage limitations. Over specifying such technologies can result in a higher unit cost without offering additional benefits. Consider power capacity implications: battery life should be carefully considered due to the impact this can have on product size and weight. 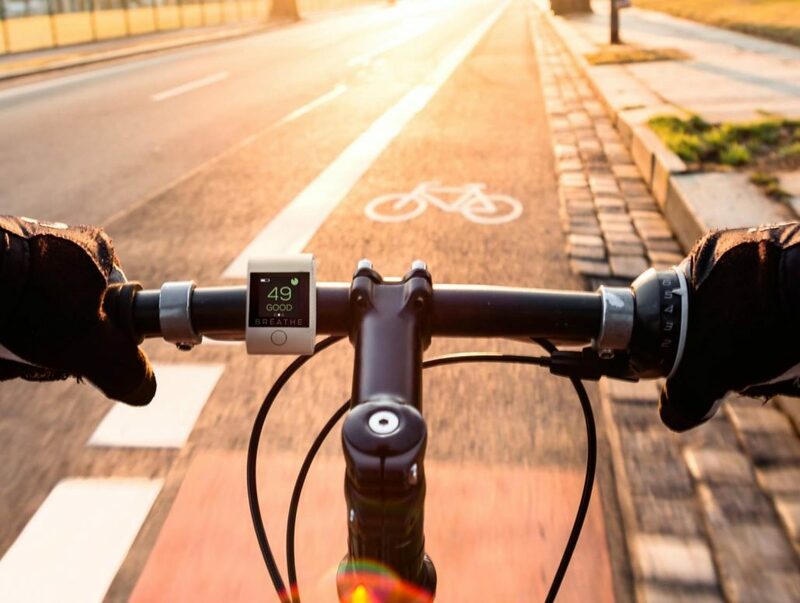 Wearable tech is size critical; users are familiar with charging their devices on a daily basis, which is why there is little benefit in offering a large battery capacity if it will effect the overall product size. In instances where the product is intended for use within the home environment, it is sensible for that product to be mains powered or incorporate a small rechargeable battery. 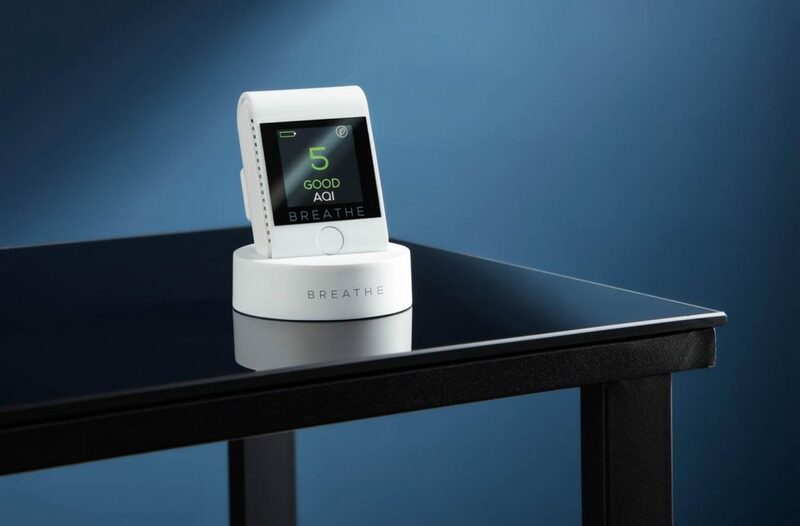 Breathe is a London based company focused on bringing user-friendly technologies to market; they place a strong emphasis on simple solutions, which is why their portfolio is dedicated to non-app enabled products. 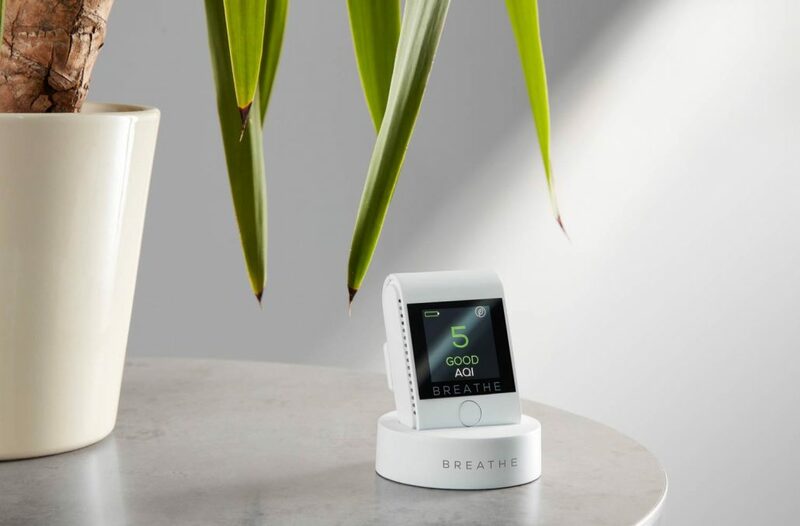 With established manufacturing partners and supply chains in the Far East, Breathe engaged ITERATE to create a unique aesthetic and design language for their flagship product. 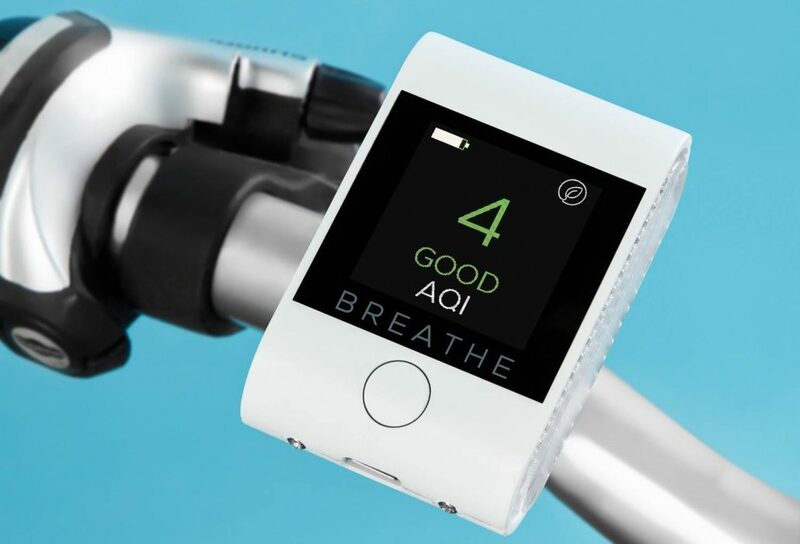 Following a successful crowd funding campaign, Breathe Tech secured the necessary finance in order to launch production of their product at the start of 2019. To see more projects like this, please read our Case Studies. We will clearly define the scope of your project. Understand the target user group and identify any potential technical, commercial or intellectual property barriers that may prevent your product from getting to market. We will generate an array of design ideas that address your project brief and present them in digital sketch format. A strong focus will be placed on adding value to the product by understanding the user’s needs. A preferred concept will be developed in order to create a refined design solution. Even at this early stage, we will consider the intended manufacturing process; material; finish; assembly process; and disposal method. Once a final design has been selected, we will create a detailed 3D CAD model of your product. If your device requires custom electronics, this will be developed concurrently to the mechanical element of the design. Using the latest technologies, we can build a full working prototype of your product. Such a high fidelity demonstrator can be used to communicate the product benefits to investors and obtain quality user feedback. This phase is dedicated to preparing your product for manufacture; ensuring that all 3D CAD models are fully optimised and that critical to quality (CTQ) features are properly specified using an engineering drawing. It is likely that your product will require accreditation, which can be obtained from a number of certified bodies following rigorous testing. We can advise on relevant third parties capable of supporting product approvals. We have established a network of manufacturing partners in the UK and Far East. Via this network, we are able to produce your product and supply it fully assembled and tested to a given standard of quality. We love working with ambitious clients, solving technical challenges and creating great medical products that achieve commercial success. If you would like to discuss your project, please email gethin@iterate-uk.com or call 01291 442181.